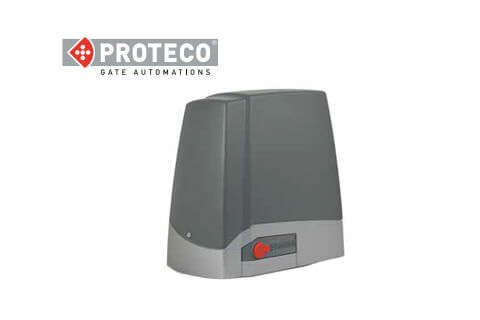 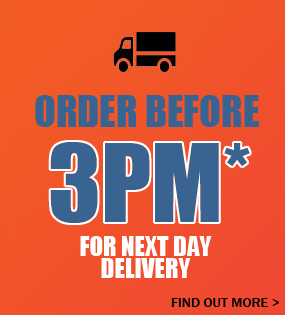 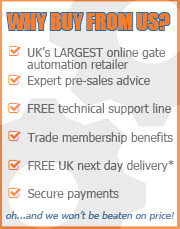 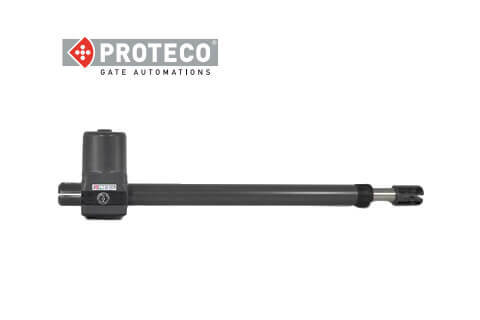 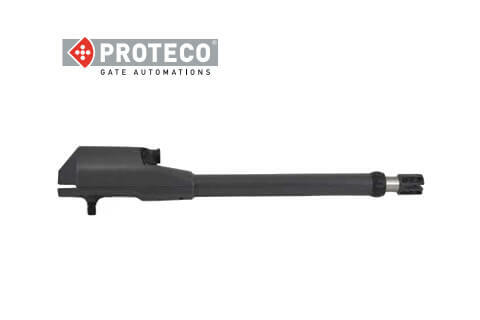 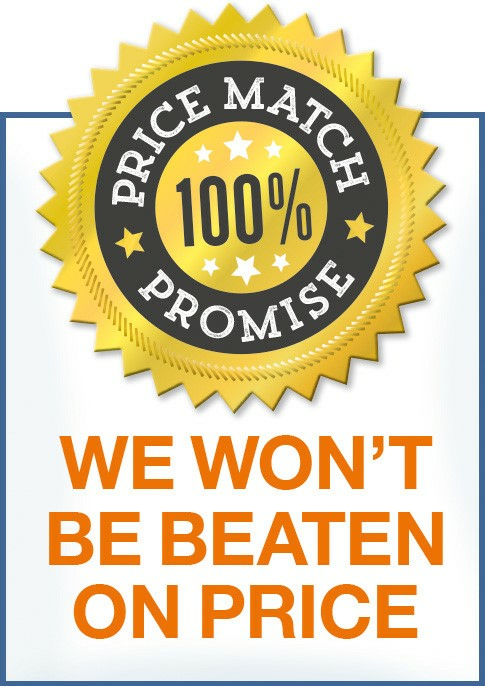 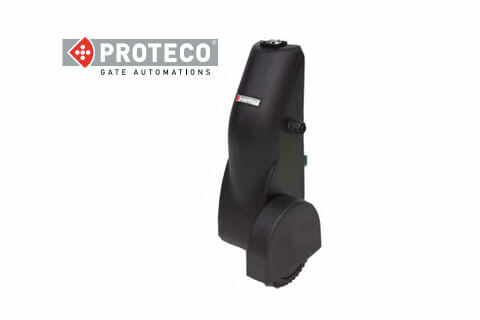 Proteco Ace gate motor - Suitable for gates 3.5m in width and up to 400 kg. 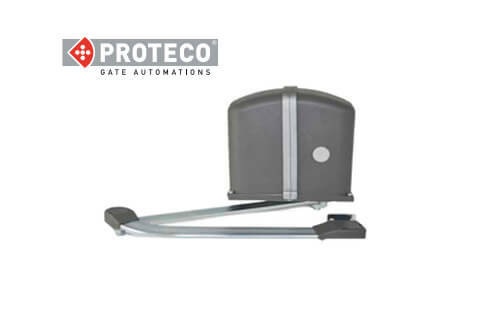 Proteco Mover Sliding gate motor. 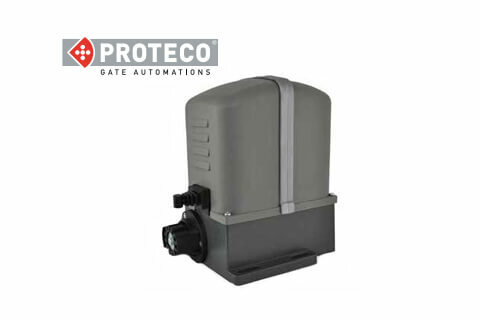 Proteco Meko Sliding gate motor.